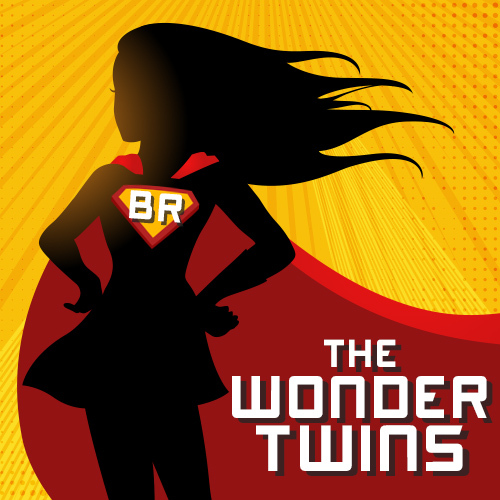 Throughout the month of May Top 5 Wednesday has been through a little rewind session where we are able to go through the archives and choose our own topics each week from previous topics within the group! 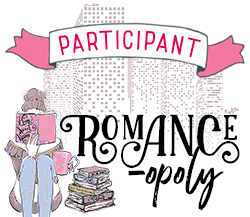 So far this has been a really fun month and I have been really enjoying going back and doing some of the topics I have always wanted to do before I joined the online book community! For the final topic of our May rewind I have decided to do a topic I have been itching to do for a while now: Top 5 Fictional cities! I am a huge fan of great settings, and when an author can depict the setting with artistry and imagery–I am entranced. So without further ado, my top 5 favorite fictional cities! I would be remiss if I didn’t include my childhood fantasy. For years growing up I would crawl into my closet in hopes of being able to finally catch a glimpse of the land that only a select few have traveled to. A secret world, filled with magic, creatures, and beauty–who could ask for anything more? Okay this isn’t really a city but like an entire world, HOWEVER, I think this would be a really cool place. Filled with magic and mystery, I think it would be an adventure I couldn’t pass up if given the chance to take a gander in! I feel like this is on everyone’s top 5 just because it’s Harry Potter and well…its amazing. But, apart from that, in all honesty this village is one of my favorite places Harry visits throughout his time at Hogwarts. Hogsmeade, for those of you who don’t know or don’t remember is a little village on the outskirts of Hogwarts where students come to hang out and shop. Filled with quaint little cottages and shops, this village is honestly super cute and picturesque that I can’t help but smile every time I think of this place! Would this even be a T5W if I didn’t bring up LOTR? Nope it wouldn’t; and in all honesty I struggled with putting this city in the number two slot, just because I have been in love with this city since I was little and my dad would read the series to me before bed. 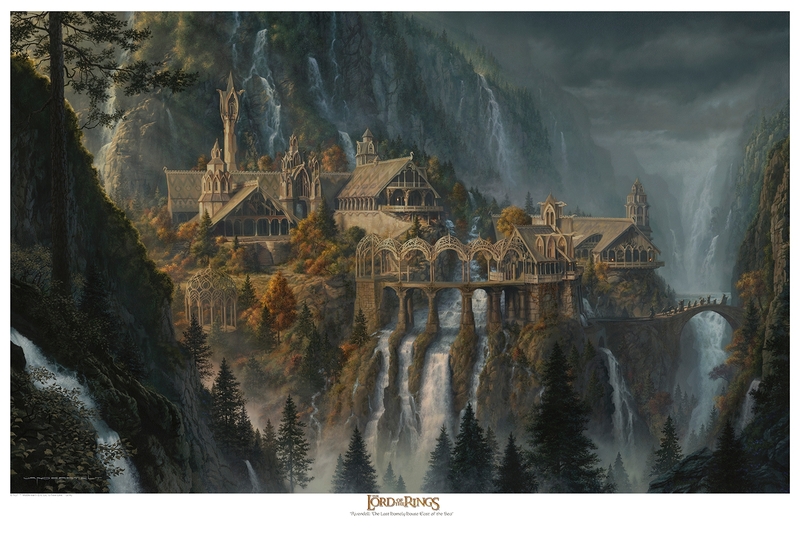 Rivendell is an Elven city in Middle-Earth and is an important location throughout the series. Probably just like the number one slot, I’m not really able to put into words how beautiful and enchanting this city is and how it became one of my favorite fictional cities. It’s literally beautiful and a place where I feel like people can just be. If you have read the ACOTAR series by Sarah J. Maas then you will be well versed in the beautiful land that has come to be known as Velaris. 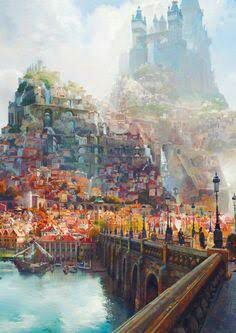 A hidden masterpiece of a city Located in the North of the Night Court, Velaris is depicted to be a city for the dreamers, and boy have I dreamt of this city often. Honestly, I don’t have the words for how much I am in love with this city. 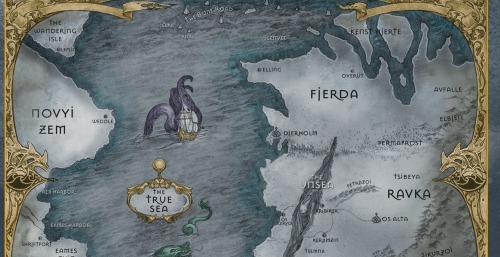 From the way Sarah describes the river that flows through the city to the Artist district that Feyre protects. Ugh! JUST SO BEAUTIFUL! 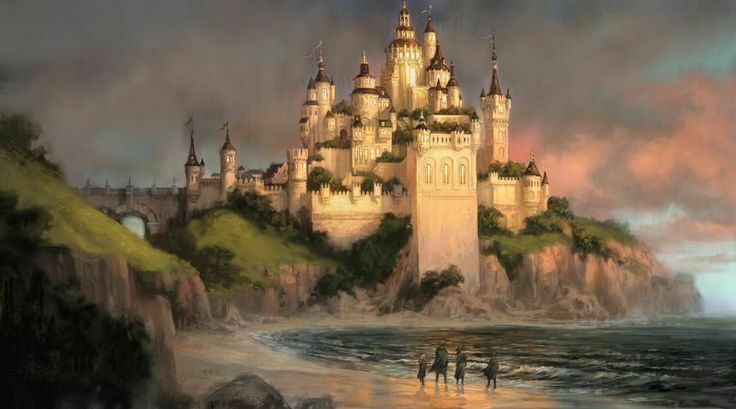 What are some of your favorite fictional cities?